Equinox 2m Flight Cased DMX LED Flame Machine – Priced as each. 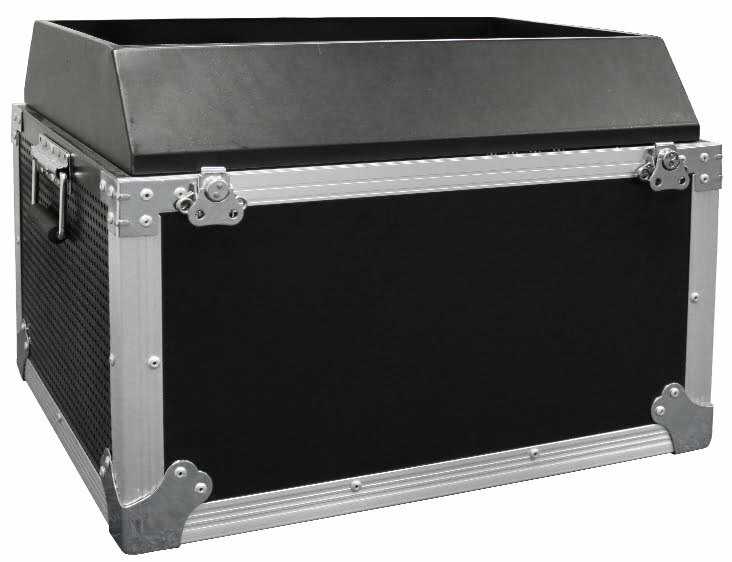 This Equinox 2m Flight Cased DMX LED Flame Machine comes housed in a convenient, heavy duty flightcase and contains 18 x 3W RGBA LED’s. 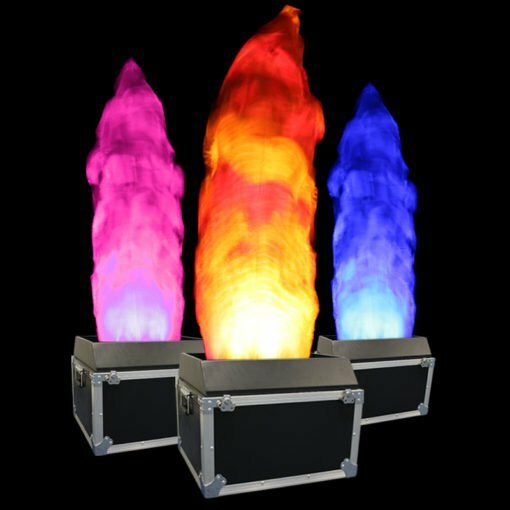 A true flame colour is possible by combining red, amber and blue LED’s. Price is for 1 x LED Flame machine.